Sandra Kooij	, MD. PhD. 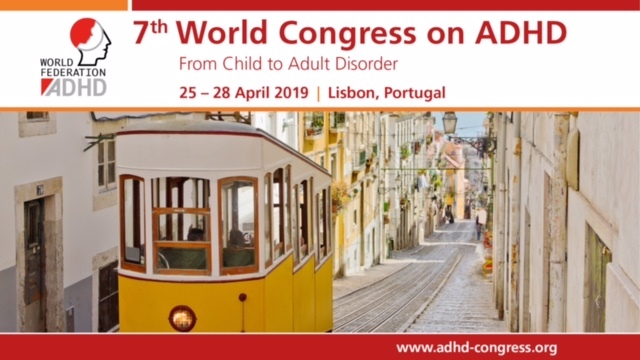 Sandra Kooij is the founder and chair of the European Network Adult ADHD. 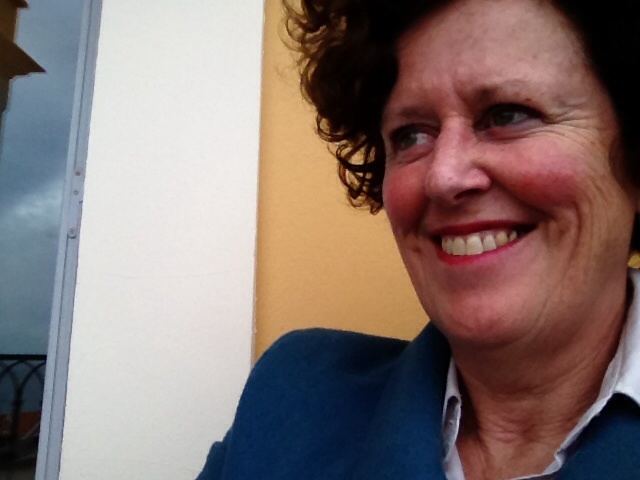 She started as a psychiatrist in 1995 with the development of diagnostic assessment, treatment and research in the field of adult ADHD in the Netherlands. In 2006 she received her PhD on a thesis entitled ‘ADHD in adults. Clinical studies on Assessment and Treatment’. She is involved in research, treating patients, training professionals, informing the public, publishing articles, books and websites. She founded the Dutch Adult ADHD Network in 1998, the European Network Adult ADHD in 2003 and the DIVA Foundation, that distributes the Diagnostic Interview for ADHD in adults (DIVA 2.0) in 2010. She is initiator of ADHDFund, international online crowdfunding for patient oriented and patient driven research on ADHD.